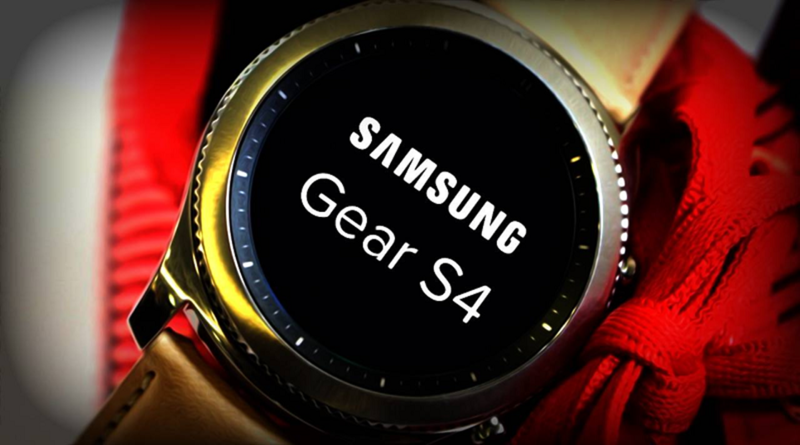 Samsung Gear S4 expected modifications as compared to Samsung Gear S3 and S2. Differences between gear s2, gear s3 and Gear S4. Expected Modifications in Gear S4 as compare to Gear S3 and Gear Sport.